Demand is not the best product for stink bugs. Onslaught FastCap is. We have had many good reports when Onslaught FastCap is used. 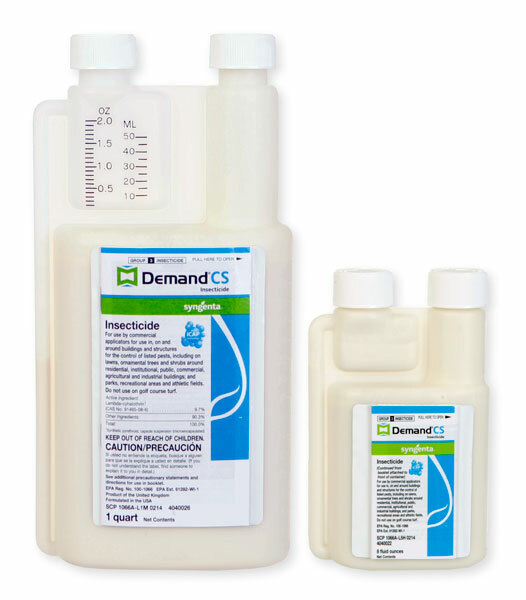 Demand is a great product, but is designed for long lasting residual protection. It does not kill immediately on contact and in my opinion is not "hot enough" or strong enough to kill stink bugs.